Ahead of Thanksgiving, turkey prices have hit a ten-year low. 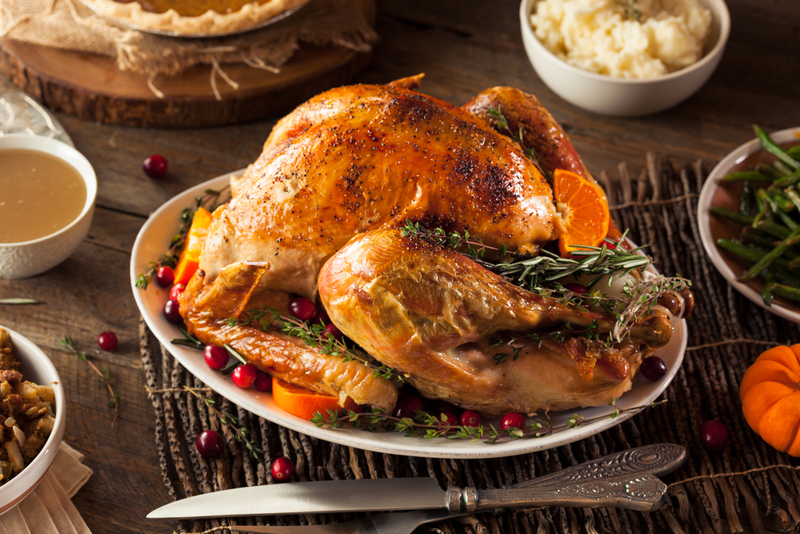 A report by Purdue University estimates turkey prices this year for Thanksgiving will average $1.45 per pound. Jayson Lusk, a professor and department head of Purdue’s Department of Agricultural Economics, says lower commodity prices, such as corn and soybeans used to make feed for animals, is “one of the drivers.” However, the lower prices are a sign of the depressed farm economy, Lusk says. That doesn’t seem to be reversing any time soon. Low food prices can have a ripple effect on other areas of the economy, especially around the holidays when consumer spending spikes. Lusk said it is likely savings accrued during Thanksgiving will be used to supplement holiday or Black Friday shopping.